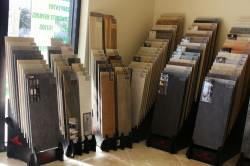 Here at Celtic Home Improvement we are your one stop solution for kitchen and bathroom design and remodeling in Melbourne, Florida and the Brevard county area. 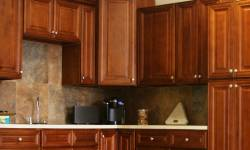 Celtic Home Improvement represents the top manufacturers in bathroom and kitchen designs and renovations. With our background consisting of complete renovations of commercial and residential projects, we create affordable turn key kitchen and bathroom designs for our clients with a 100% satisfaction. See more about our services below!